A unique shopping experience for you and your pet! 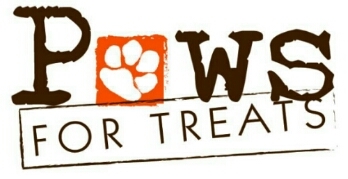 Paws For Treats is centrally located on Main Street in downtown Lake Geneva, Wisconsin, approximately 1 hour from both Chicago and Milwaukee. The ownership and staff at Paws are committed to continuous improvement of our services and the products we offer. If you have any suggestions or questions, please share them with us. Copyright 2010 Paws For Treats. All rights reserved.